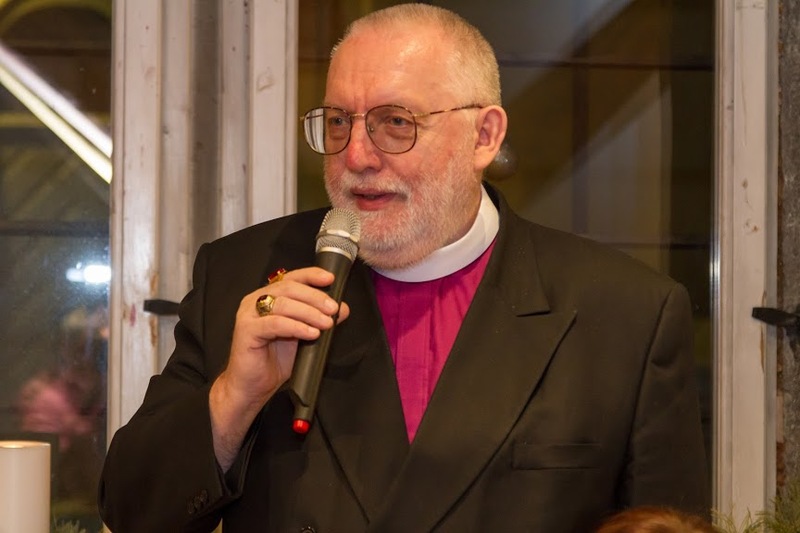 On April 12, 2019 – His Beatitude, The Most Reverend Dr. Heigo Ritsbek, MA, MDiv, DMin, LittD, DD; The Patriarch of The Anglocatholic Church, received many hundreds of good wishes and congratulations at his 68th birthday from many people around the world; among them many Bishops of The Anglocatholic Church, and other churches around the world; The President of the European Baptist Union; the former President of Estonian Baptist Union, Dean of Tallinn of The Estonian Evangelical Lutheran Church; clergy from Lutheran, Baptist, Methodist, Orthodox, Pentecostal and other churches in Estonia; by The Bible Society of Estonia; members of The Parliament of The Republic of Estonia; members of The Estonian Grand Priory of The International Knighthood of Saint Michael the Archangel; The Union of Noble Knights of Reval; Estonian Heritage Society; and from many-many other people. Thank you very much! Thank you and be blessed!